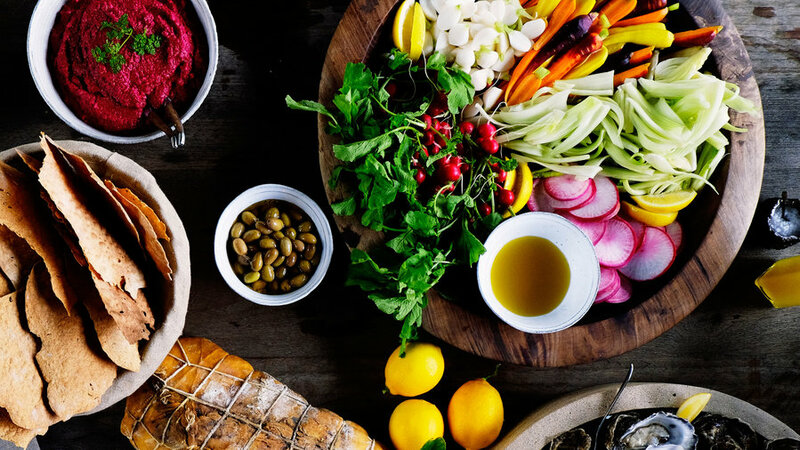 One of the easiest ways to enjoy your favorite top-quality extra-virgin olive oil is also the most beautiful: by the bowlful with an array of colorful vegetables for dunking. 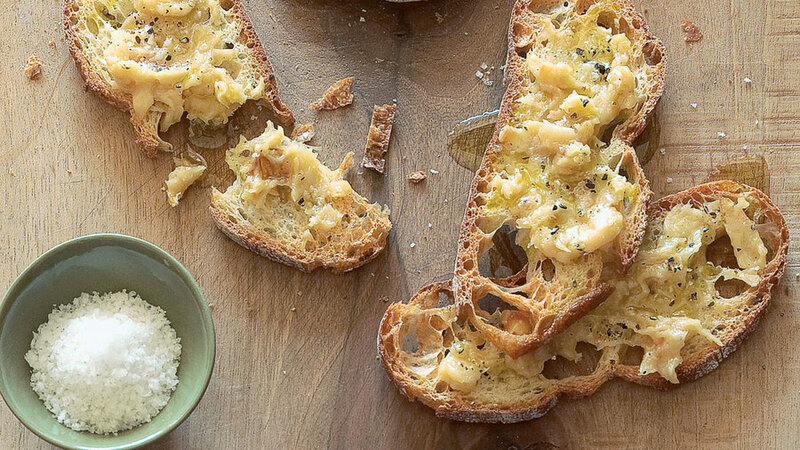 When olio nuovo, or “new oil,” comes out in late fall after the harvest, try its pungent goodness drizzled over garlic toasts. 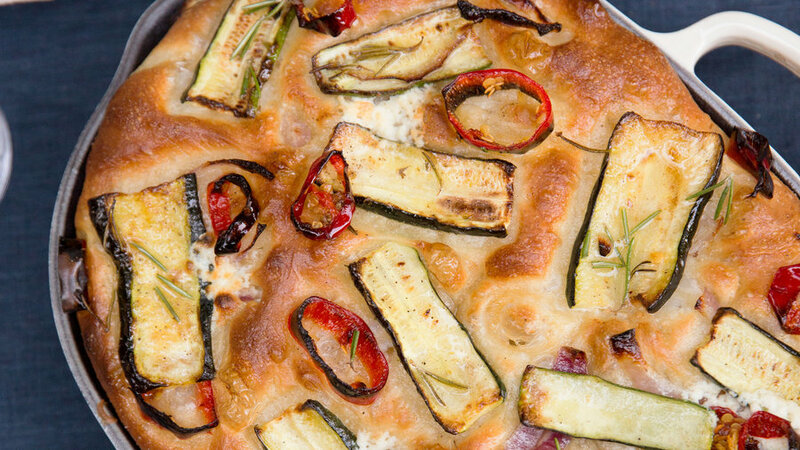 From the rich, tender dough to the caramelized toppings, focaccia is all about generous use of olive oil. 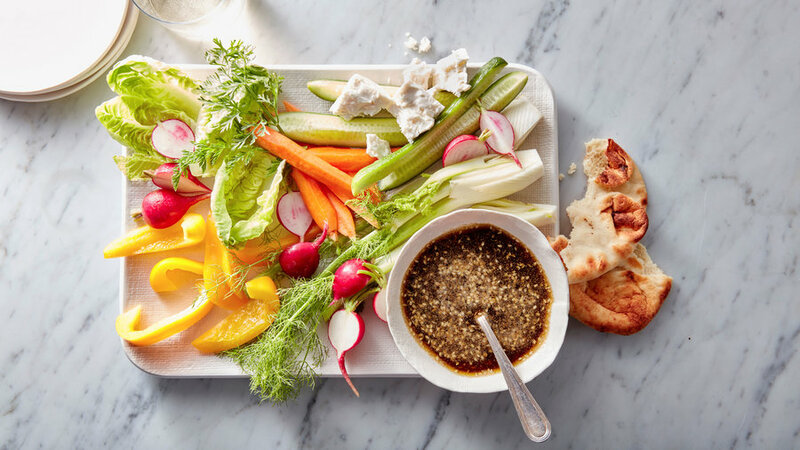 Our platter featuring a simple dunk sauce of olive oil and the Egyptian seasoning blend called dukkah is designed as an appetizer, but the combination is so good, you just might make a meal of it. 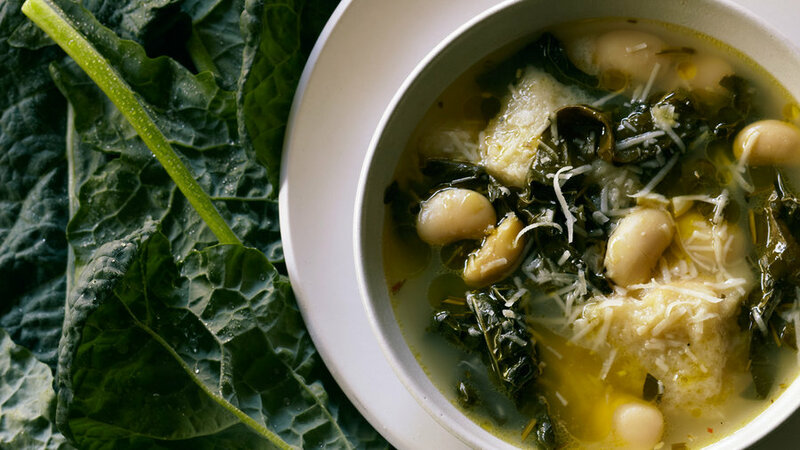 Olio nuovo, freshly pressed extra-virgin olive oil, is delicious when drizzled over soup as a finishing touch. 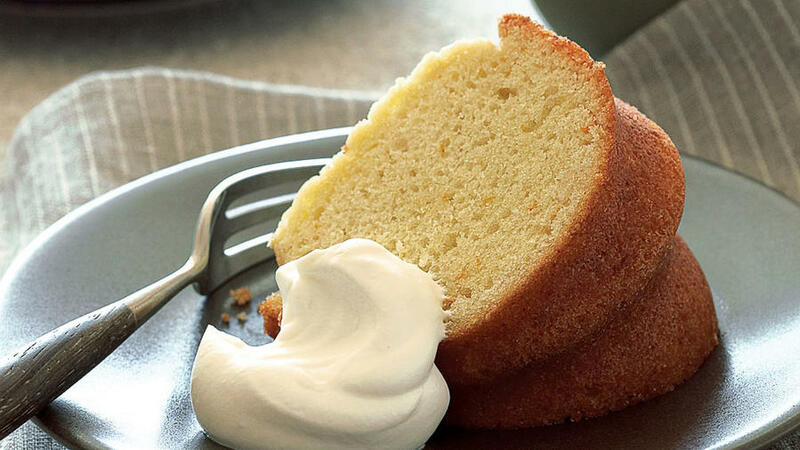 When you make a recipe with only a few ingredients, make sure they’re the best. 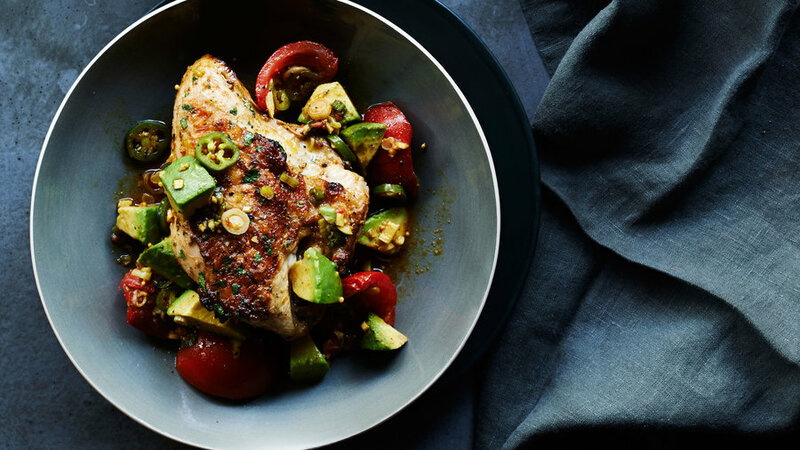 That’s the secret of this easy and extraordinary dish from a Seattle chef. You’ll want to keep this recipe for summer’s most popular sauce in your back pocket so you’re ready to drizzle it over cheese, toss it with pasta, or slather it in a sandwich. 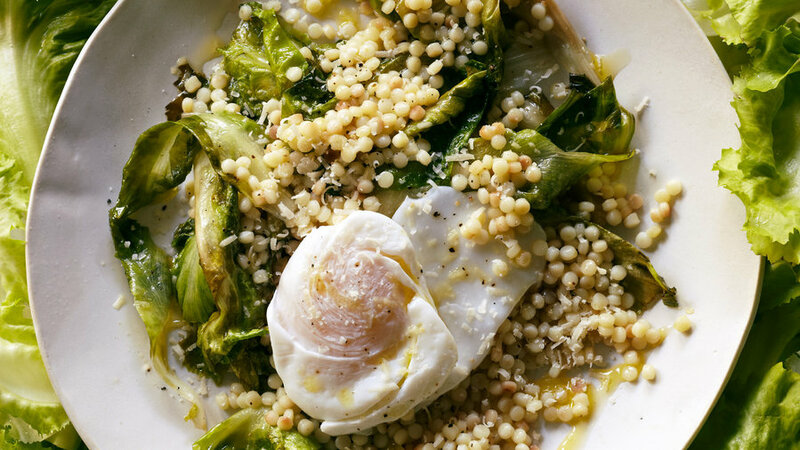 Toasting the couscous in olive oil gives it a richer flavor. 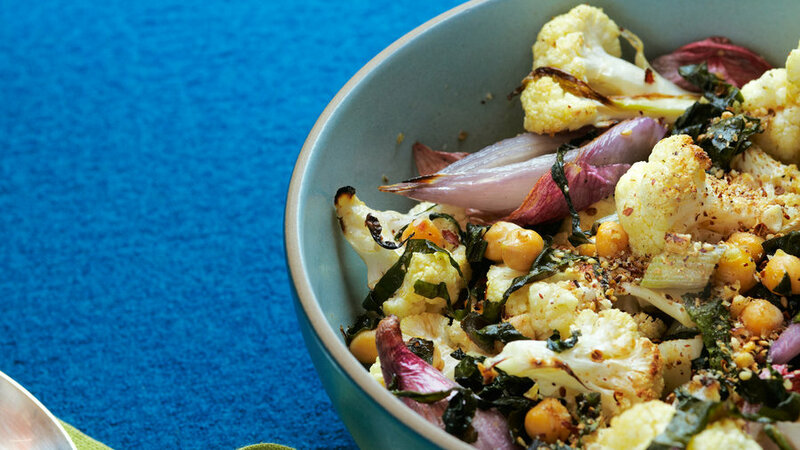 Oil also makes a tasty appearance drizzled atop this satisfying dish. 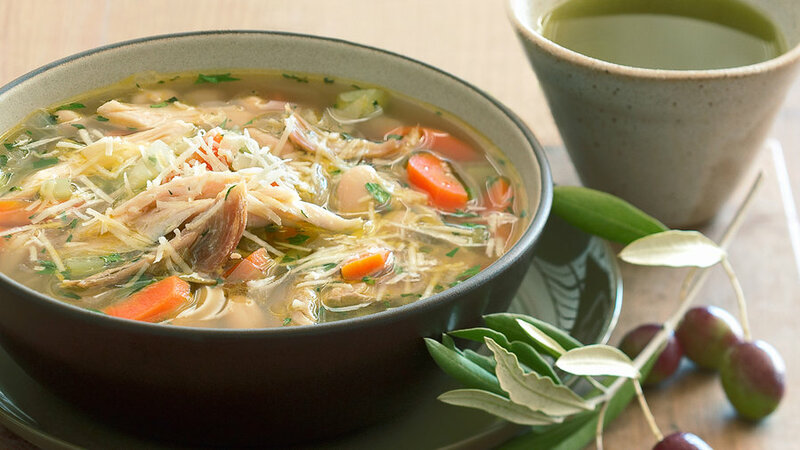 This soup, reminiscent of the Tuscan specialty ribollita, gets extra kick from chile flakes. 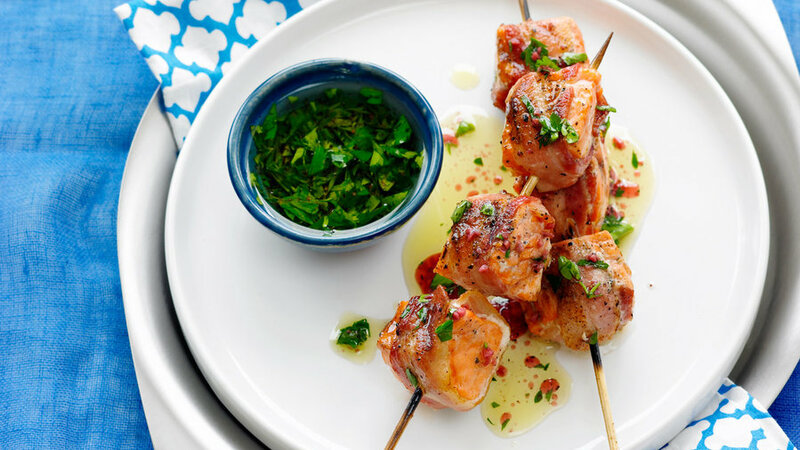 Olive oil shines in a simple marinade as well as in the Indian-style pickled salsa that makes this dish a standout. 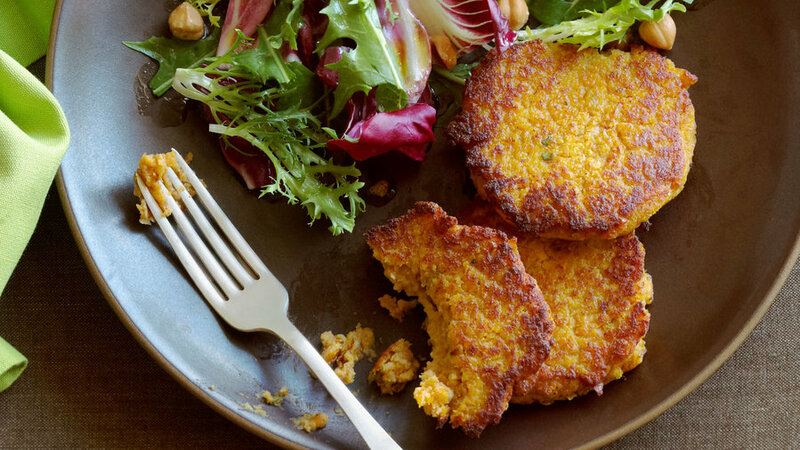 These fritters make for a satisfying vegetarian entrée come fall. 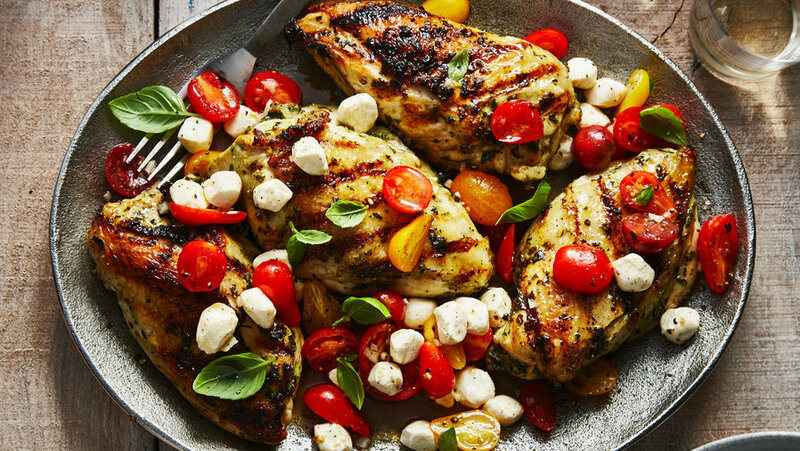 A garlicky olive oil-basil rub keeps chicken moist on the grill, and more of the same—along with a little balsamic vinegar—dresses up tomatoes for a nice and juicy salsa. 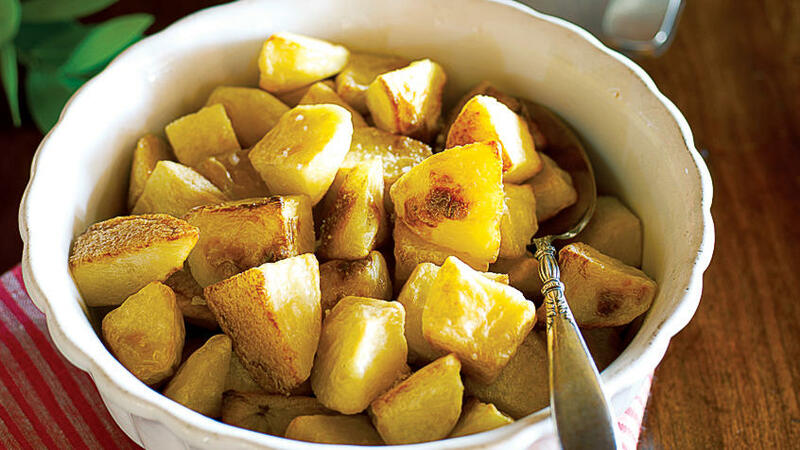 Good olive oil and sea salt plus a simple approach make potatoes irresistible. 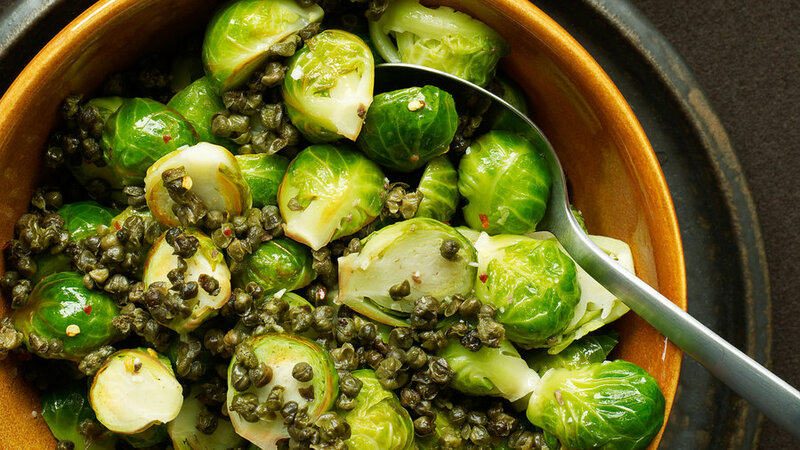 In this phenomenal recipe, Brussels sprouts get an Italian treatment with briny capers and good olive oil. 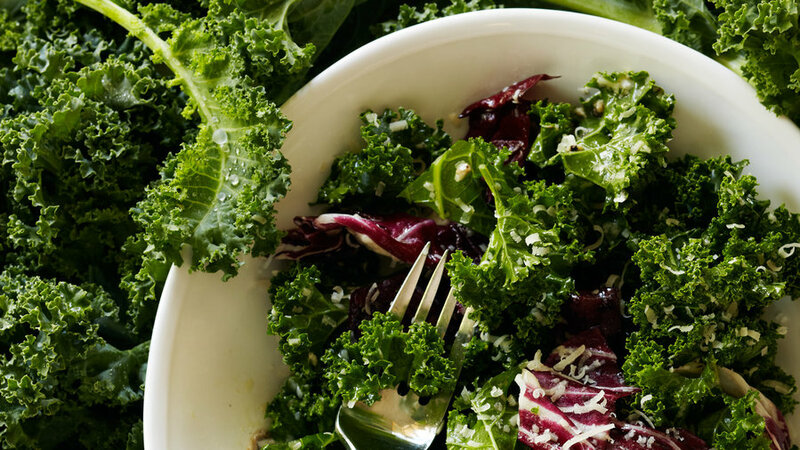 This eggless Caesar dressing gets its delicious flavor from a combo of good olive oil, fresh lemon juice, and parmesan. 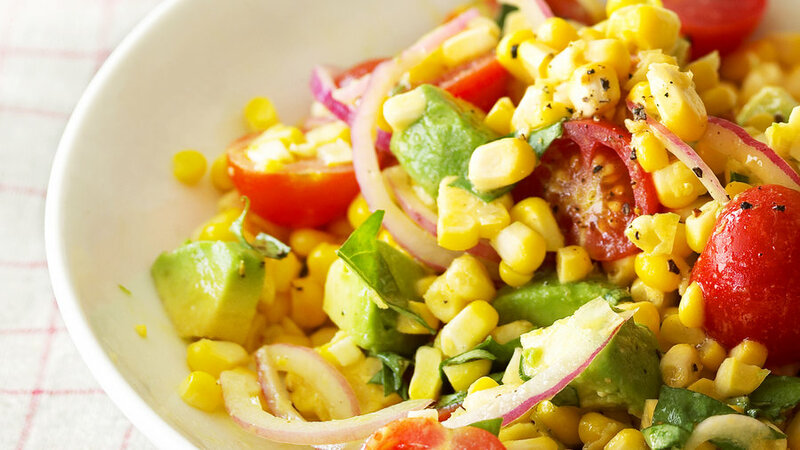 The best of summer: sweet corn, ripe tomatoes, rich avocados, and spicy basil, with an olive oil-based Dijon vinaigrette to bring it all together. 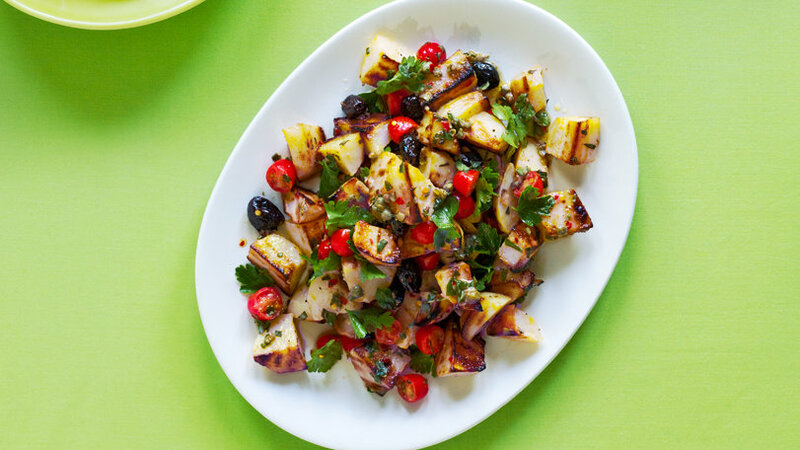 In a lighter take on classic potato salad, substitute olive oil for mayo. 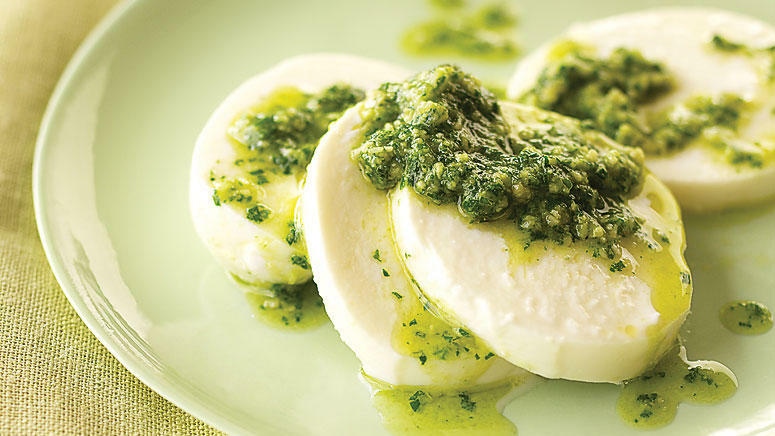 You'll lose half the calories and gain amazing flavor with puttanesca-inspired ingredients. 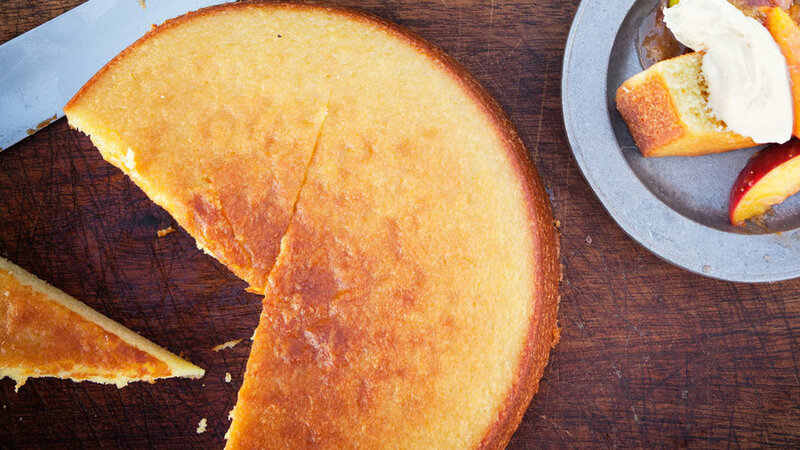 Though the batter takes only a few minutes to put together, the combination of fruity olive oil, wine, and citrus gives this cake loads of flavor. The Portland chef who created this rich, dense cake likes to top it with summer fruit cooked in a dutch oven, but you could also serve it with sliced berries sweetened with a little sugar.